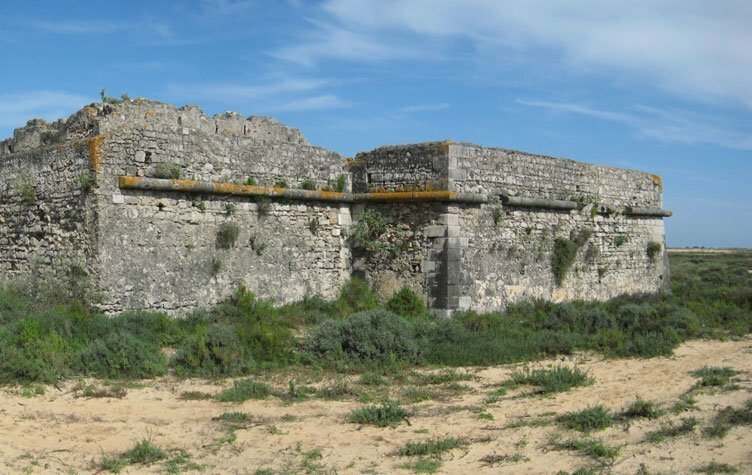 The Forte de Santo António de Tavira, also known as Forte do Rato (Fortress of the Mouse) or Forte da Ilha das Lebres (Fortress of the Hare Island) is located to the east of Quatro Águas and at the mouth of the river Gilão. 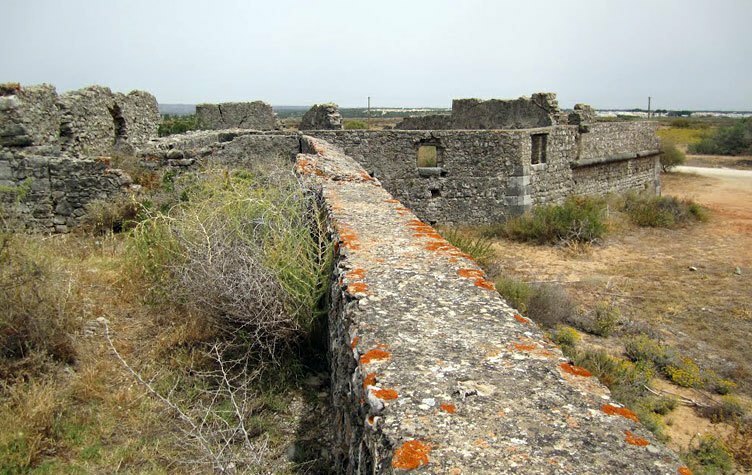 The fortress was erected in the second half of the 16th century with the function of defending the port of Tavira. It was under construction when the visit of King Sebastian to this city in the year of 1573 and it was placed under the invocation of Santo António (St. Anthony).